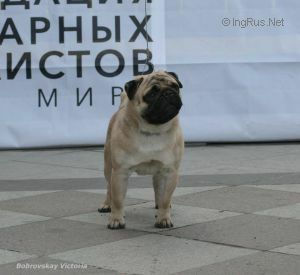 KINGPOINT WANNABE TANGETOPPEN - World Pedigree DataBase Pug, Pug Pedigree DataBase. CH. Chile CH ARGENTINA - Gr.